Not sure what to get for a pet lover ? 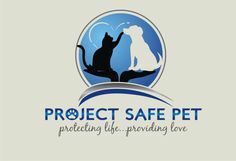 Make a contribution to Project Safe Pet in their honor! 3) Any Special Message you wish to include. 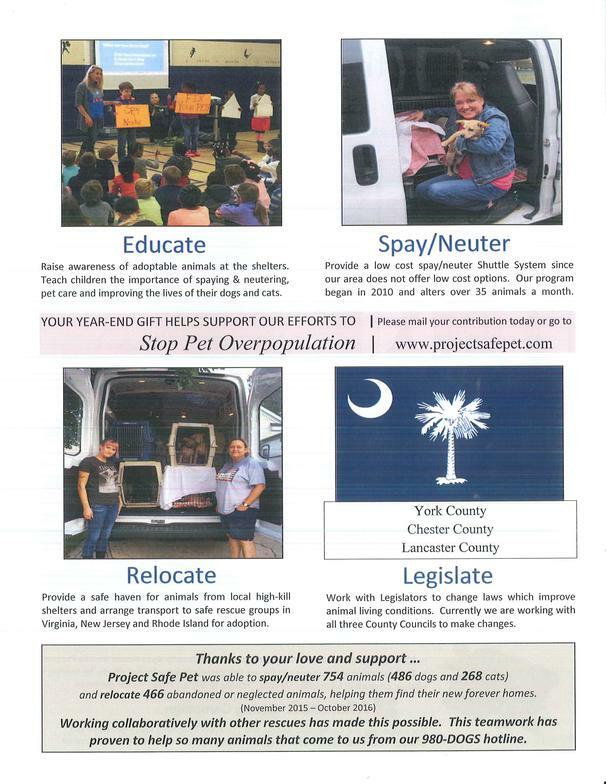 The Low Cost Spay/Neuter Program has altered 1,045 animals, 475 dogs and 570 cats. This will keep thousands of animals from becoming intakes at the Animal Shelter. homes and not become intakes at the Animal Shelter. During all of these years we are operating at a 99% live-saving rate or better. Everyone loves a comfortable, classic tee shirt! 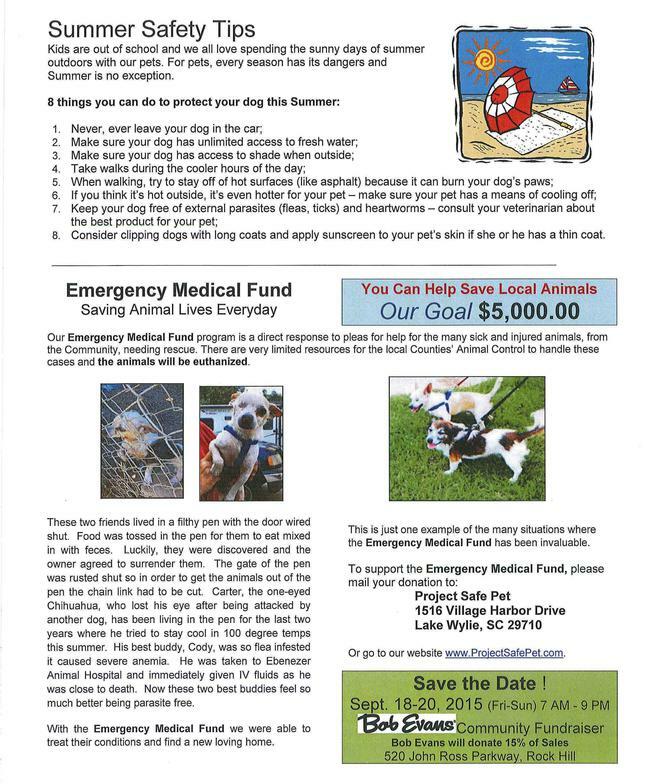 Why not buy one that helps saves dogs lives? 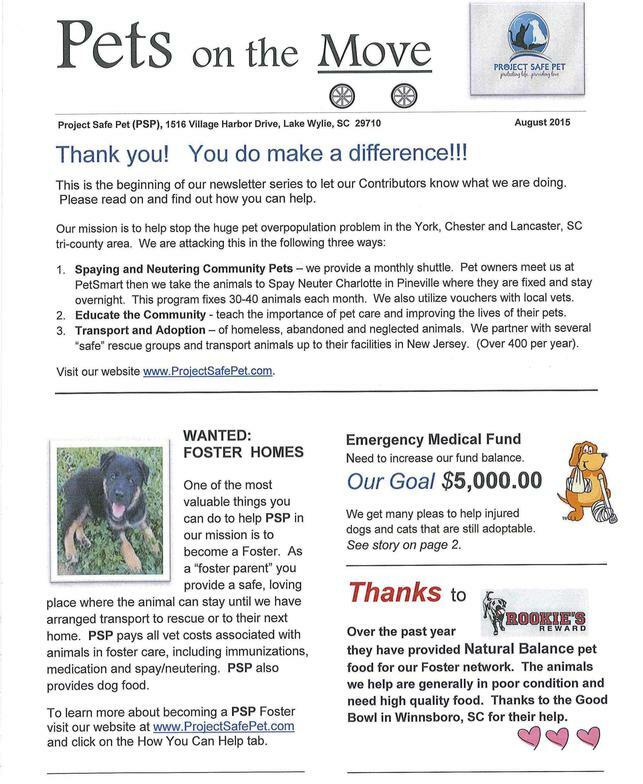 40% of net profit goes to rescue dogs.